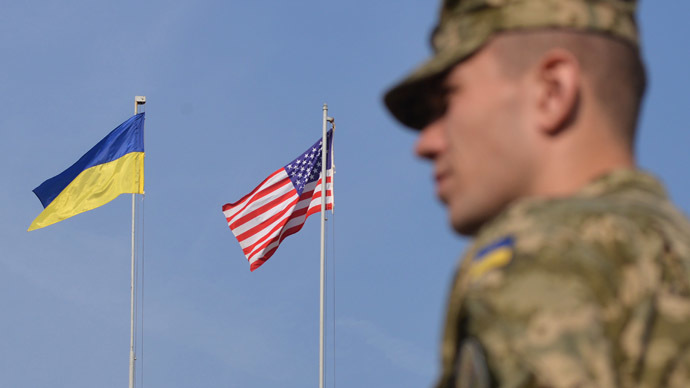 US ambassador to Ukraine Geoffrey Pyatt has been caught posting unverified images on his Twitter feed Monday, as he was showing off the ongoing US-Kiev military exercises in Ukraine. 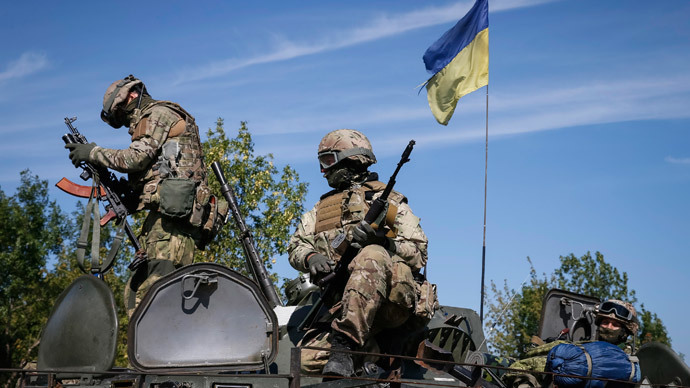 Ambassador Pyatt first uploaded a picture of US and Ukrainian troops, which he said was taken in the morning at themilitary exercisesin western Ukraine. 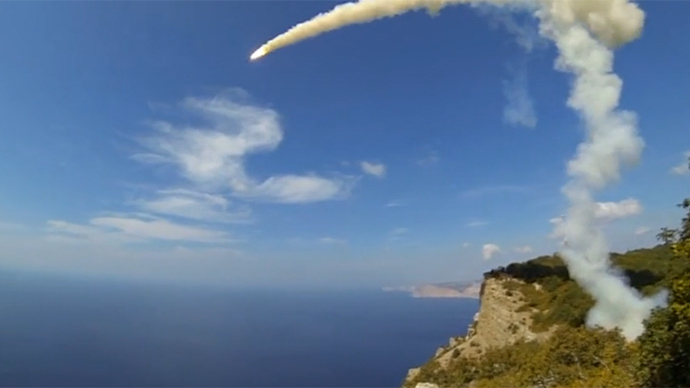 Internet users quickly pointed out that the photo had already beenpublishedas early as July 31. The ambassador then posted a picture of a German tank allegedly taking part in the drills. His tweet said that the Leopard 2 tank is taking part in Rapid Trident exercises near Lvov. However, Twitter users found out that the posted image was actually taken from a YouTubevideouploaded nearly one year ago – in October 2013. UK journalist and RT contributor Graham Phillips called Pyatt out on Twitter, calling the ambassador a “liar” for posting old photographs. 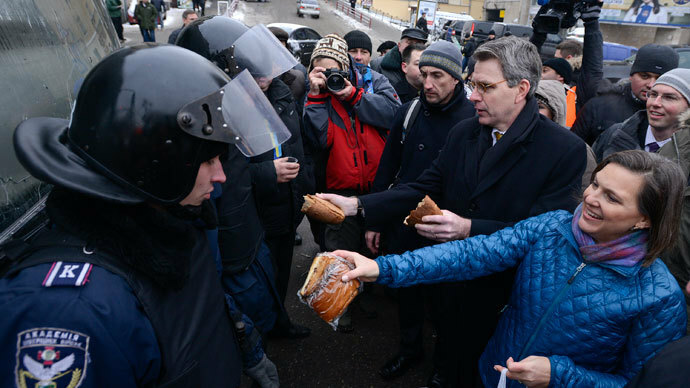 This is not the first time ambassador Pyatt has been caught in a controversy over Ukraine’s internal affairs. 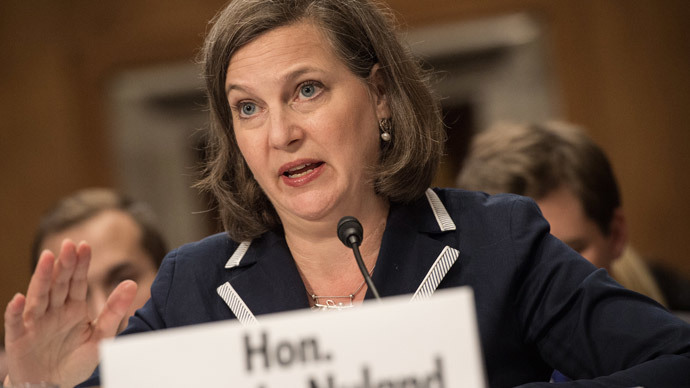 Earlier this year, a leaked conversation between Pyatt and US Assistant Secretary of State for Europe Victoria Nuland revealed the two of them discussing Ukrainian opposition leaders’ roles in the country’s future government. 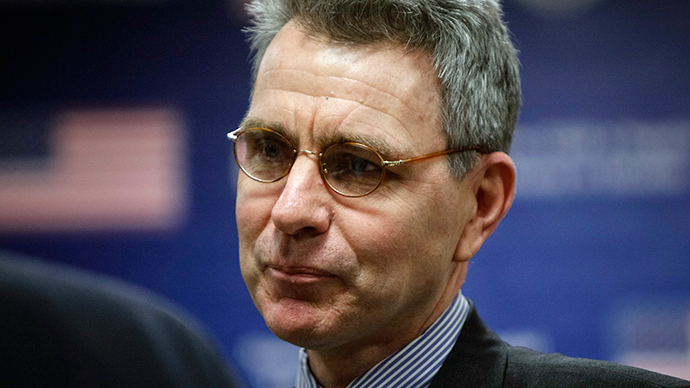 “F**k the EU,” Nuland allegedly said in the phone call with Pyatt, which was taped and posted on YouTube in February. 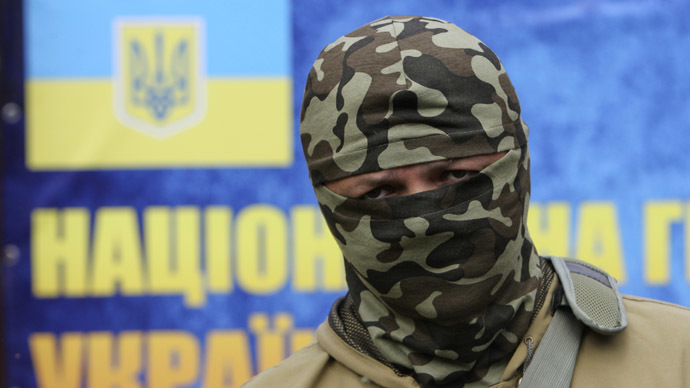 The four-minute video – titled ‘Maidan puppets,’ referring to Independence Square in Ukraine’s capital – was uploaded by an anonymous user. The origin of the recording has remained unclear.